The aim of this chapter is to present main functional and structural brain findings from the neuroscientific study of personality disorder. In particular, this chapter will focus on borderline, antisocial, and narcissistic personality disorders. 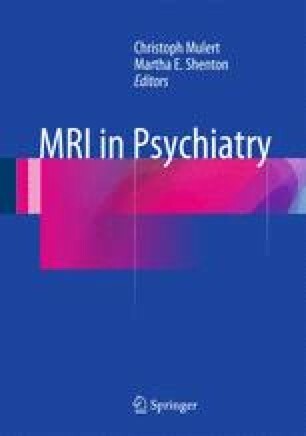 First, findings from individuals with borderline personality disorder (BPD) will be reviewed to highlight neural underpinnings of major psychopathological domains in BPD, i.e., processing and regulation of emotions, self-injurious behavior and pain processing, as well as interpersonal disturbances. Second, abnormalities of specific brain structures and functional networks of individuals with antisocial behavior and traits of psychopathy will be presented. Finally, we will discuss the few studies available from the neurobiological study of narcissistic personality disorder.